Christ'l is originally from Northern Germany and her Bavarian husband - from the beautiful German Alps in the South of the country - taught Christ'l to love hiking in the mountains. 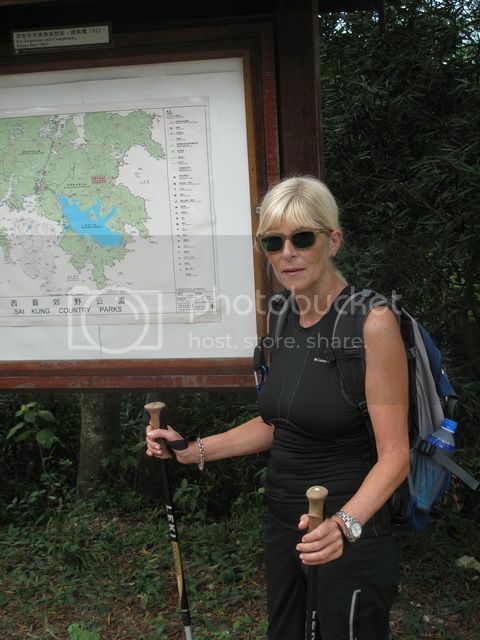 Seventeen years ago his job brought them to Hong Kong where they continued hiking together. 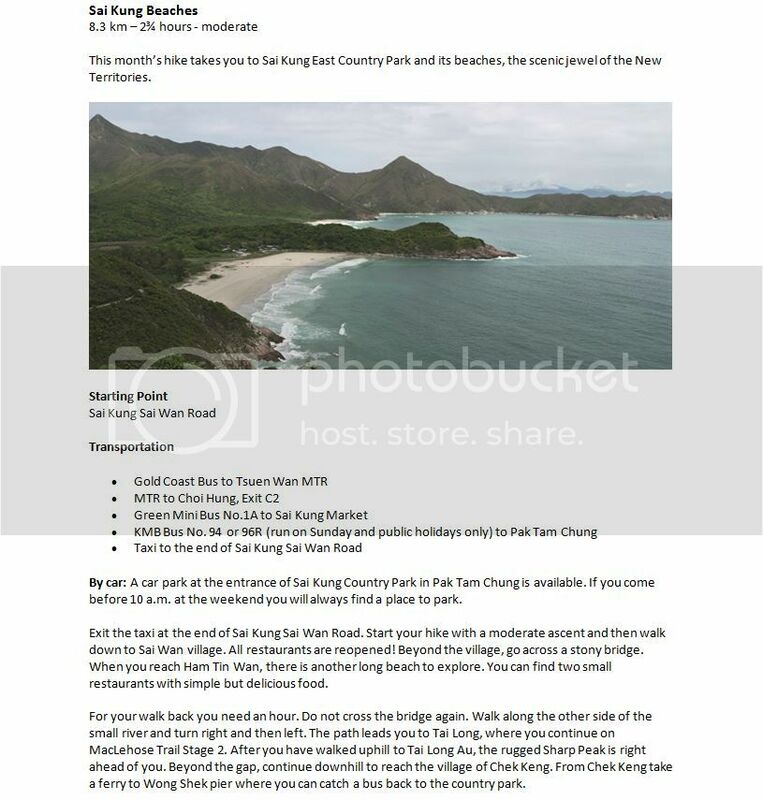 Christ'l always wanted to write a guide to hiking over the wonderful trails in Hong Kong. Over the years she has recorded distances, times, gradients, elevation profiles and information about public transportation. 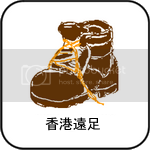 She constantly updates this information with the opening of the new MTR routes and the arrival of new hiking equipment such as Garmin Tools. Then with the launch of the new iPhone she realized it was no longer necessary to hike with a guidebook in her rucksack because everything could be stored on a mobile phone as an App. 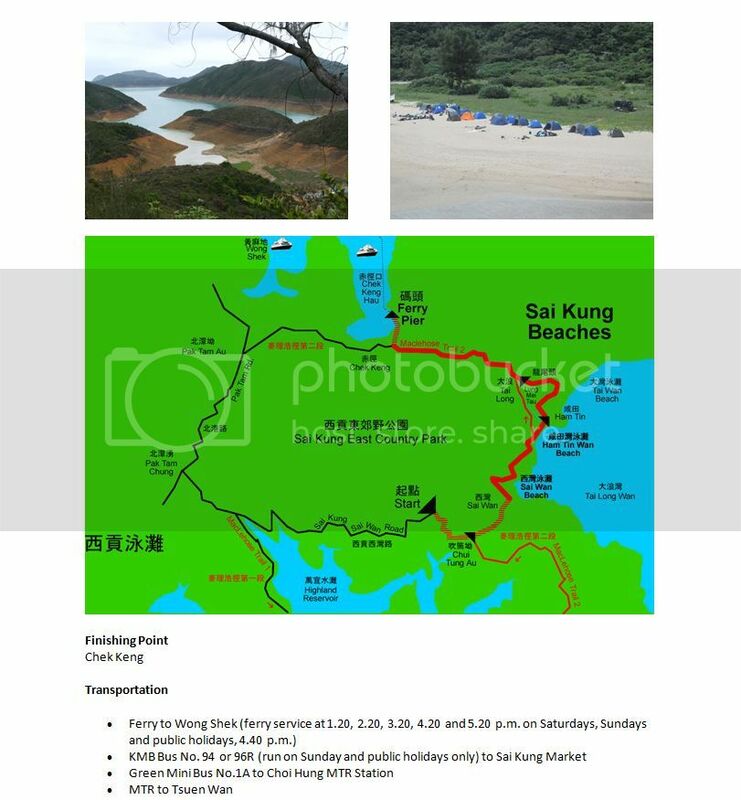 Her app introduces the most common hikes on Hong Kong, country trails on Lantau Island, in the New Territories and on the Outlying Islands. For each hike you can find route locations, route maps and elevation profiles, and it allows you to search for different grades as well as for different regions. 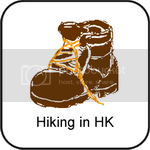 The Hiking in HK App describes every route, including its length, hiking time, level of difficulty and gives the emergency hot-lines of every country park. Detailed information of public transport from and to Central is given for every hike. A helpful detail - you do not need to be on-line during a hike! (But you can when using the Locate Me button to see where you are).